The Baby Haven is a licensed and Qualistar rated center which specializes in caring for the children of women receiving treatment services at the Haven Mother’s House. Children who are in residence at the Haven Mother’s House attend the Baby Haven M-F from 8 am to 4 pm while mothers participate in program activities. Additionally, the Baby Haven serves families from the Outpatient Therapeutic Community program as well as families from the community. The center cares for children 2 weeks of age through 5 years old. 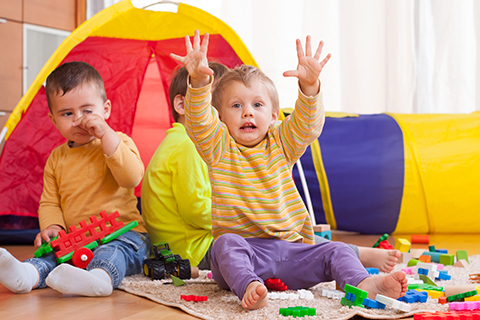 The Baby Haven partners with Mile High United Way School Readiness Initiative, Denver Early Childhood Council, and the Mental Health Center of Denver, among others. The goal of the center is to provide a quality learning experience so all children can reach and exceed their individual potential. Curriculums and assessment tools are utilized to maximize the physical, as well as the social and emotional development of children. 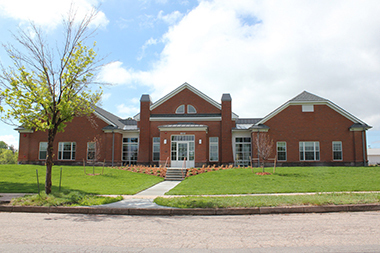 The Baby Haven, for many years, was housed in a building on the Fort Logan campus where the Haven program is also located. In 2008, the Friends of the Haven, a separate 501(c) 3 organization, initiated a comprehensive capital campaign to build an expanded and appropriately housed Baby Haven. They set out to raise funds to build a new 9,000 square foot child care and early education center and to fund the additional programming costs required to operate the larger facility for the initial three years. This campaign was highly successful, raising over $3 million from 27 foundations and numerous individuals and businesses. In March 2011, the program held the grand opening. The facility was built green and contains community spaces designed for workshops that families and their children can attend together, staff development and training, community events, vocational training, and family visitation. One wing is dedicated to child care and early education services. 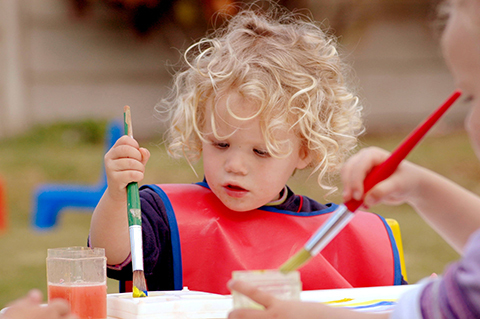 Outdoor play grounds offer opportunities for play and learning. Counseling and therapy is provided by specialists in the adjoining wing.